Iowa took down Rutgers, 6-1, thanks to a big-time performance from pitcher Cole McDonald and a three-run homer from Izaya Fullard. 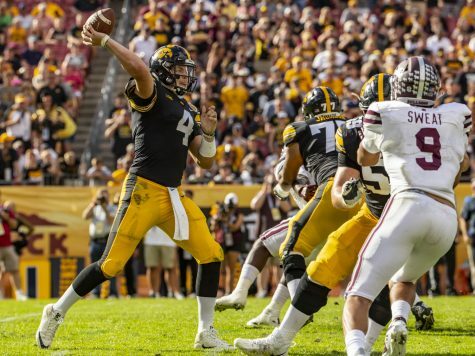 On Friday, Iowa earned its fourth-consecutive conference victory. This one came in 6-1 fashion over Rutgers – a game that featured a pitchers’ duel up until the sixth inning. Hawkeye starter Cole McDonald pitched for 6.1 innings, striking out eight Scarlet Knights and giving up just 8 runs. His shutout performance earned him his second win of the season. 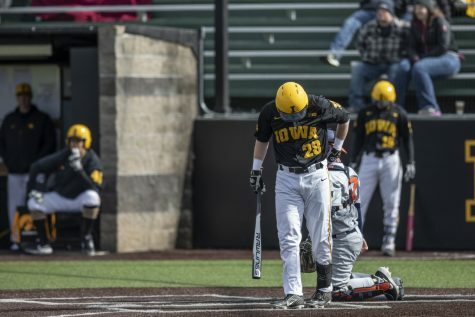 Then, when McDonald exited, Iowa turned to Trace Hoffman. 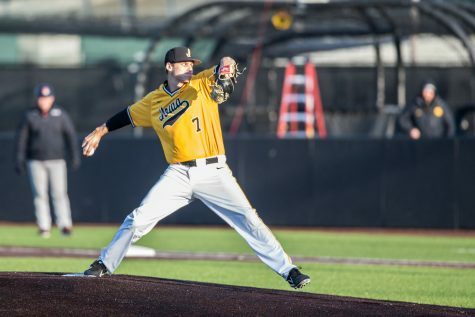 Iowa head coach Rick Heller said he didn’t intend to play Hoffman for 2.2 innings. 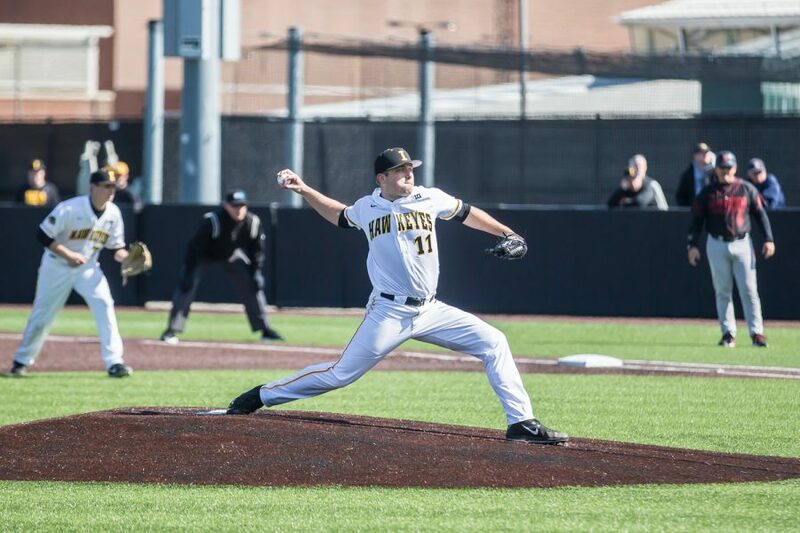 Originally, he wanted to be able to use the junior on Saturday, but since his pitch count rose to 30 in his second inning, so he stuck with him. Hoffman, tabbed a “bulldog” by McDonald, delivered. He totaled 4 strikeouts and allowed 1 run on just a pair of hits. 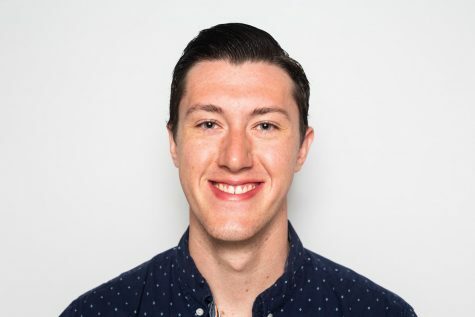 “Obviously I want to keep going, but coming off and seeing Trace coming out, there’s not a whole lot of worry at all,” McDonald said. Meanwhile, Rutgers’ Harry Rutkowski put in work as well. For the game’s first five innings, he did not allow a single run. 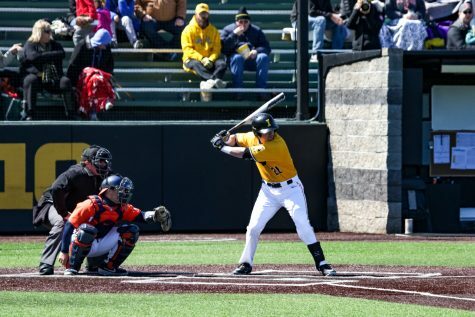 In total, the Hawkeyes notched 6 hits this off the lefty. 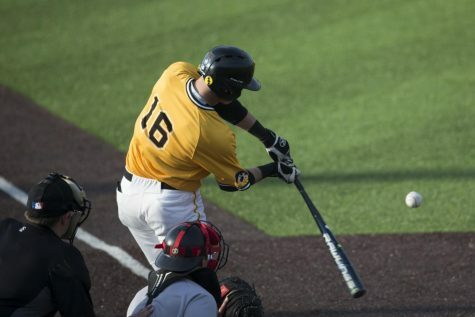 It was in the sixth and seventh innings, though, when Iowa strung together runs. Austin Martin knocked a double into left field, scoring Chris Whelan. Then, Izaya Fullard launched a missile over the scoreboard for his first home run of the season. 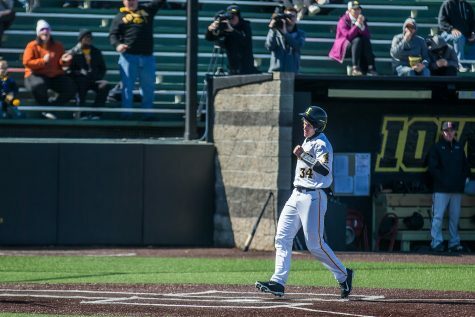 Fullard’s 3-run shot gave Iowa a 4-0 lead, but the Hawkeyes weren’t done there. 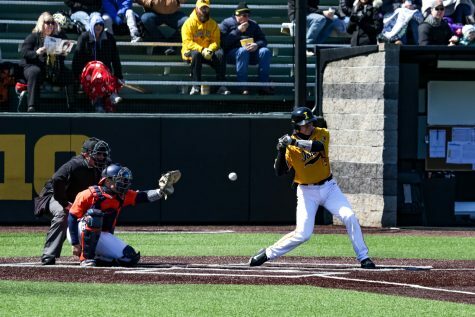 In the bottom of the seventh, the Hawkeyes added a pair of runs after leadoff hitter Mitchell Boe doubled to right-center field, plating Whelan and Matthew Sosa. Rutgers, though, managed to out-hit Iowa on Friday. 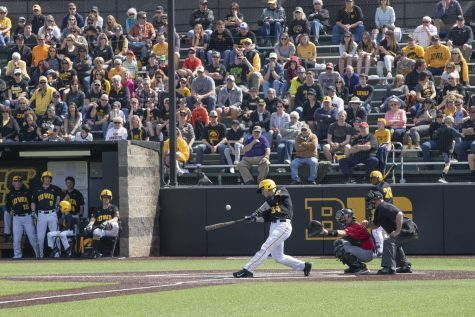 Now, with one game of the three-game series under their belts, Iowa and Rutgers clash on Saturday at 2:05 p.m. 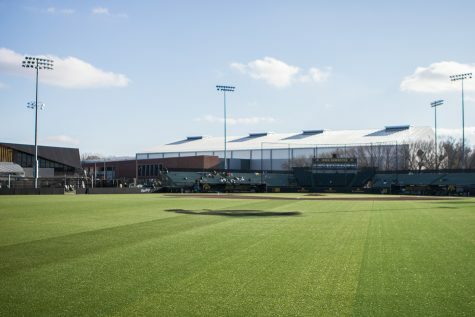 The Hawkeyes will turn to left-handed pitcher Cam Baumann on the mound for the start, and Rutgers aims to counter with right-hander Tommy Genuario.